I recently discovered as I was doing research for my mother who suffers from pityriasis amiantacea. 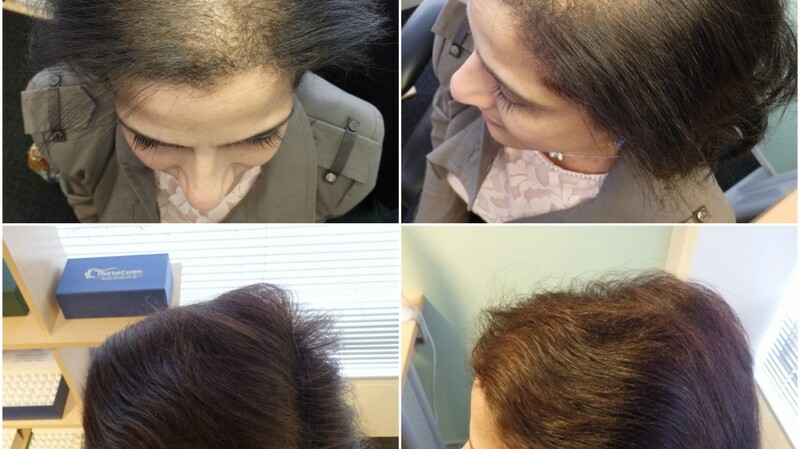 Not until recently she has suffered hair loss as a result of it. She has seen numerous doctors but none have been able to succesfully treat it. She is interesed in trying some of the scalp treatments you offer but I am emailing to ask what the prices are of the scalp cream treatments and ways of ordering. Pityriasis amiantacea begins with a swollen, discoloured and weeping scalp, which causes the hairs to stick to each other and to the scalp. Following the first stage, the scalp begins to produce a thick layer of silvery white or dull gray scales that pile up along the hair shafts. Although the patches may often be found next to a hair part, the back of the head is a common site. Rather than spreading to the rest of the scalp, a fine, branny scale appears over the unaffected area. 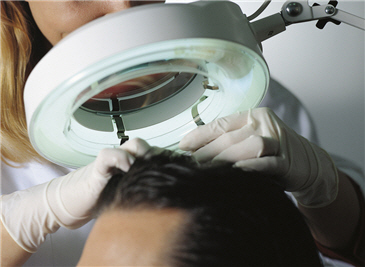 Complaints of the hair and scalp are very common and we would always recommend that you treat any problem as soon as it appears as a minor problem can develop into a more serious condition if left untreated. Early diagnosis will give us the best possible opportunity to help you by providing you with the most effective and up-to-date trichological medication.